A Lyft executive today mentioned the company might consider adding a “zen mode” in future, that riders could use to indicate they weren’t in the mood to speak and the drivers should leave them in peace. To which I will say… could I have this now? Yesterday, maybe? 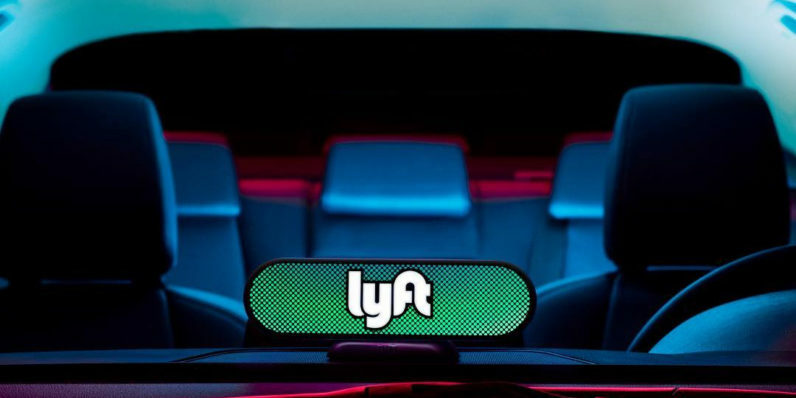 The executive in question was Taggart Matthiesen, Lyft‘s head of product for autonomous driving, and he expressed interest in the feature when it was proposed by The Verge‘s Casey Newton during an interview for the Converge podcast. Naturally, Matthiesen swerved the conversation back in the direction of autonomous cars — and, to his credit, the issue of a zen mode will be largely irrelevant when the self-driving cars are shuttling us around. But in the meantime, I think it’s something Lyft (and Uber) should seriously consider adding to their apps, because it sounds like it’ll save the shy and the socially awkward among us some pains by not putting them in the position of having to be either rude or unhappy. Speaking as someone who’s been both talkative and not-so-talkative when in a rideshare vehicle, there’s a certain discomfort to a quiet Uber ride when your driver has made it clear they’re interested in having a chat. Even the act of saying “I’m sorry, I don’t feel like talking right now” feels mildly disrespectful considering, you know, you’re in their car. Yes, they’re being paid, but it still feels like you’re being a bad guest in a very small home. But if you add that mode to the app, the act of chatting or not becomes part of the transaction — and therefore, it won’t feel like a personal rejection of your driver’s attempt at friendliness. I wonder if the option could work in reverse as well, so that taciturn drivers who need to concentrate on the road don’t have to worry about looking rude when they get riders who want to know everything about the local area. Heck, you could even match up riders and drivers based on receptiveness to small talk. Regardless, Matthiesen was quick to tell Newton that, while he finds the idea “interesting,” it’s not a feature at the moment. Still, the idea is out there, Lyft (and Uber), and I would applaud its inclusion in your app(s).